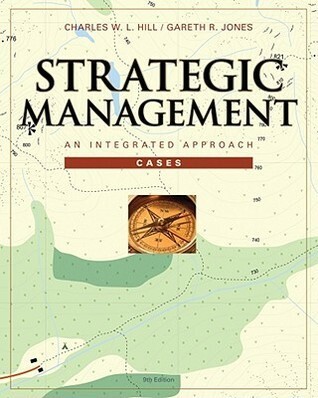 Must read on Strategic Management for an undergraduate/graduate course in management. I would be re-reading this again some time definitely. Sign into Goodreads to see if any of your friends have read Strategic Management.